We have been told time and time again that it’s our ‘Style of Training’ that separates us from all other forms of REVIT training. ie: We make it easy! 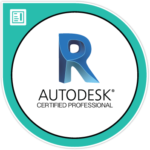 We are in the training business and we use today’s technology to deliver our Autodesk REVIT and CAD expertise to people around the world. Our video tutorials can be played and replayed at your desktop for a fraction of the cost of classroom training. This means that you and your team will save money on offsite training, meet your project deadlines and learn the latest CAD & REVIT techniques in real time. 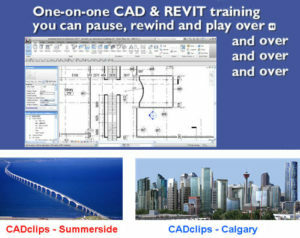 Daryl Gregoire, our training visionary has been producing CAD training videos for 20 years. 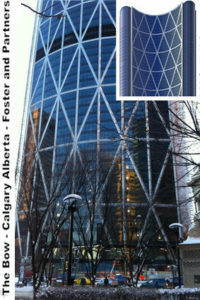 Stantec, United States Navy, Pioneers Technology Corporation, KBA Architects, HOK, RTKL Associates, ONPA Architects, AGA Design Group, Goguen White Architects, AutoCAD Training Online, IKM Inc, SRBR Engineers, Chandler Architects, West East Design Group,Trefz Engineering, BKDI Architects, BCW Architects, Ingraham Dejesse Associates, FGM Architects, SHW Group, SKM, Ashtrom Building Systems, RealDesigns, CAA Architecture, Blue Bay Construction, Detail Retail, Crafton Tull, COX, Walker Parking, MMM Group, Engelengineers, Desman Associates, TR Building, Michael Baker Corporation, IBI, Erdman Company, CTA Group, DCI Building Services, Englekirk, Duane Carter, Mead & Hunt, Lewis and Van Vleet Inc, Spiders Design and many many more . . .